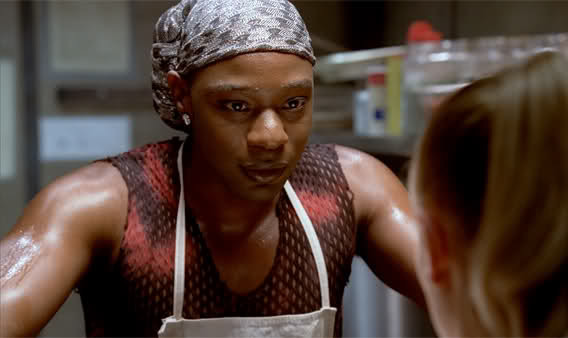 One of my favorite US tv series True Blood star Nelsan Ellis has died. He was only 39 years old. Known for his breakthrough role as the flamboyant Lafayette Reynolds on HBO's "True Blood", Ellis reportedly died after complications from heart failure on Saturday July 8th . Ellis also appeared in "The Help," and starred in the TV show, "Elementary." He also appeared in the moves, "Get On Up" and "The Stanford Prison Experiment" ... and played Martin Luther King, Jr. in "Lee Daniels' The Butler." Nelsan Ellis leaves behind a son. May he rest in peace.